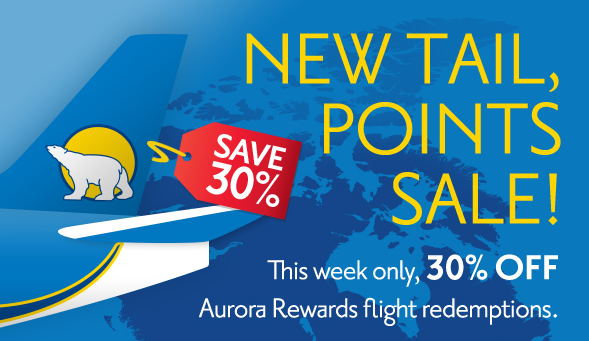 To take advantage of this offer you have to book by this Friday, January 13th by calling Aurora Rewards at 1.8‌00.661.1505. Seats are limited and while the T&Cs don't state it we assume this is goof for flights throughout the current schedule. Find out more here.